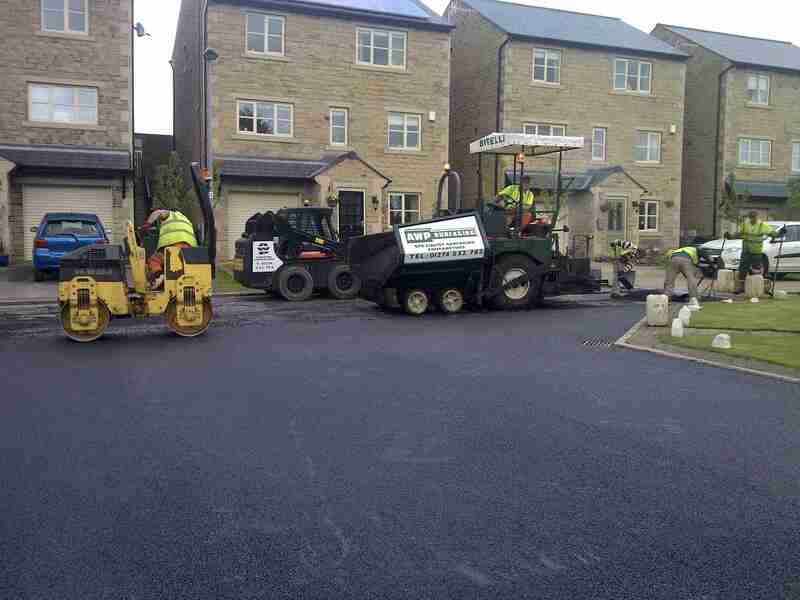 AWP specialise in the construction and surfacing of tarmac driveways, roads, car parks in Bradford, Leeds, and the North of England. 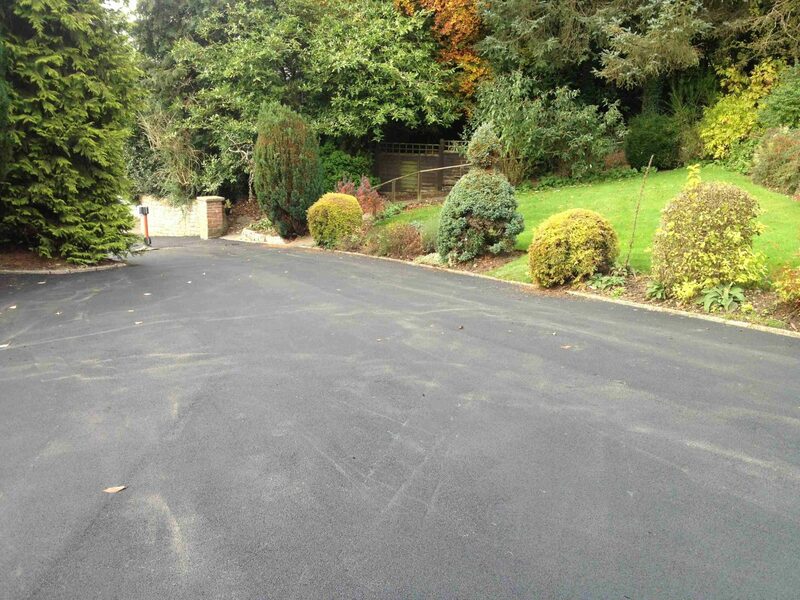 We are a family run company with over 30 years of experience within the tarmacadam surfacing industry. 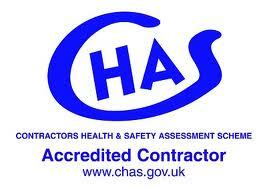 All our machines have the relevant certificates Of conformity and undergo regular servicing and safety checks. 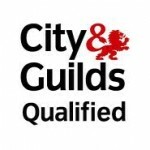 All our operators are qualified. 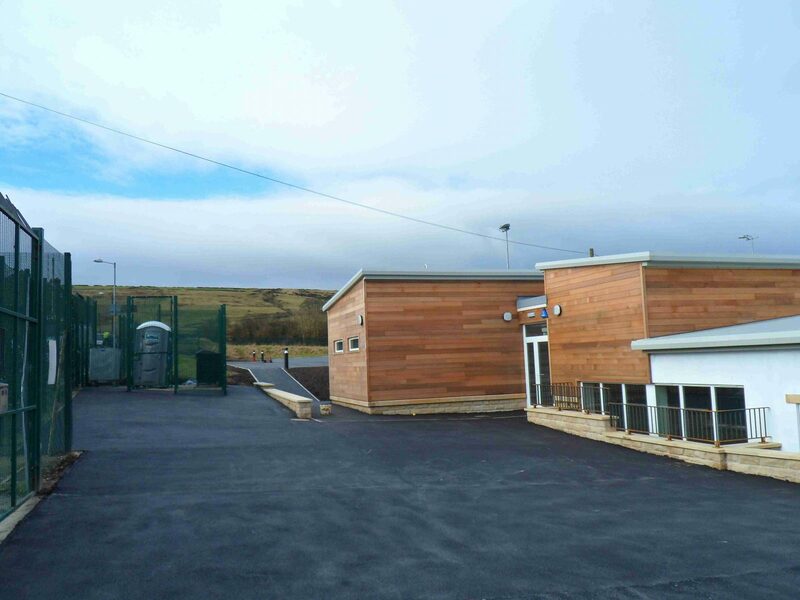 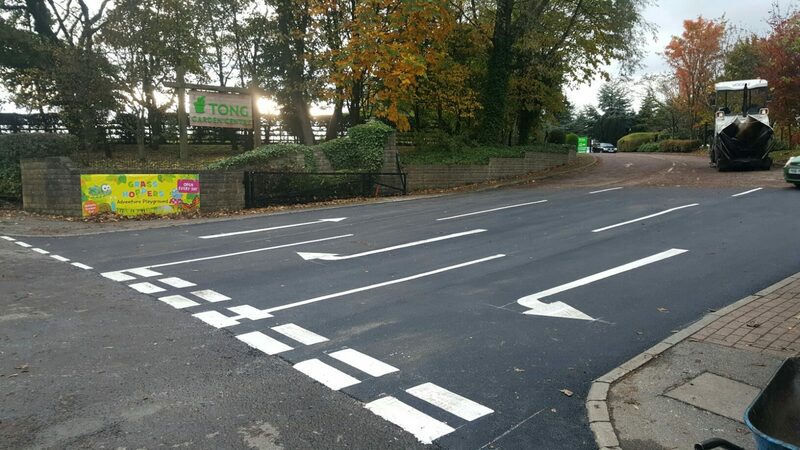 We specialise in the construction & surfacing of footpaths, driveways, roads, car parks, forecourts, vehicular crossings and Muga’s (Multi-use Games Areas). 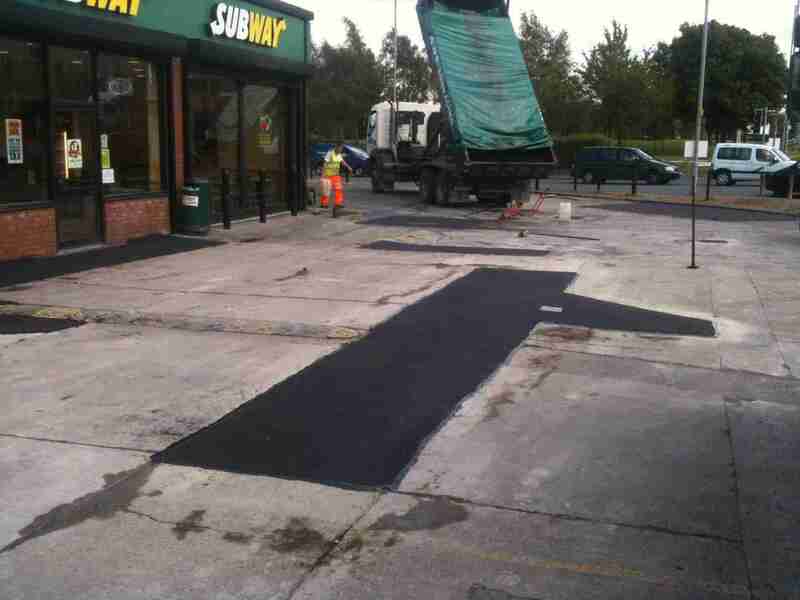 AWP is a family run company with over 30 years of experience within the tarmacadam surfacing industry. 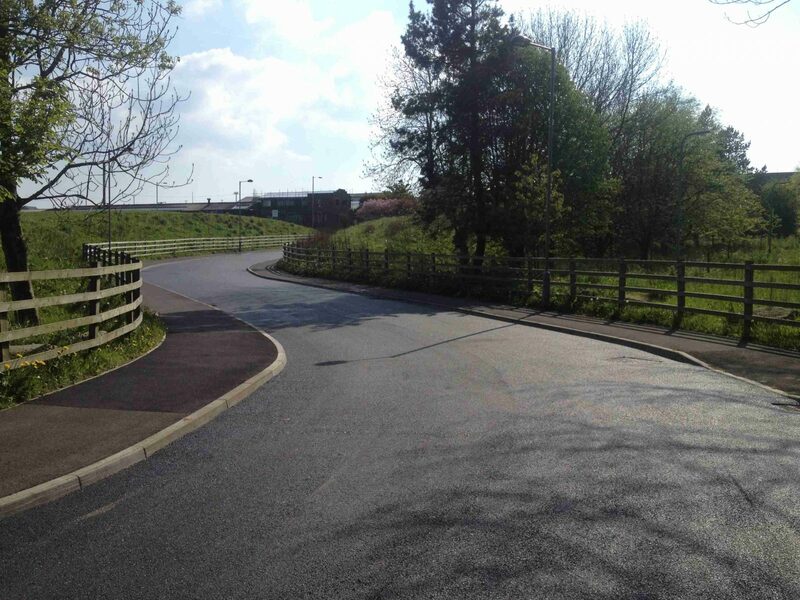 Choice of surfaces we provide: Tarmac (Red & Black), Concrete, Block Paving. 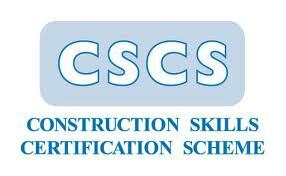 All Machines Have The Relevant Certificates Of Conformity And Undergo Regular Servicing And Safety Checks. 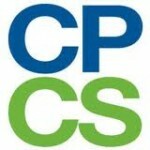 All our operators are qualified with the relevant tickets. 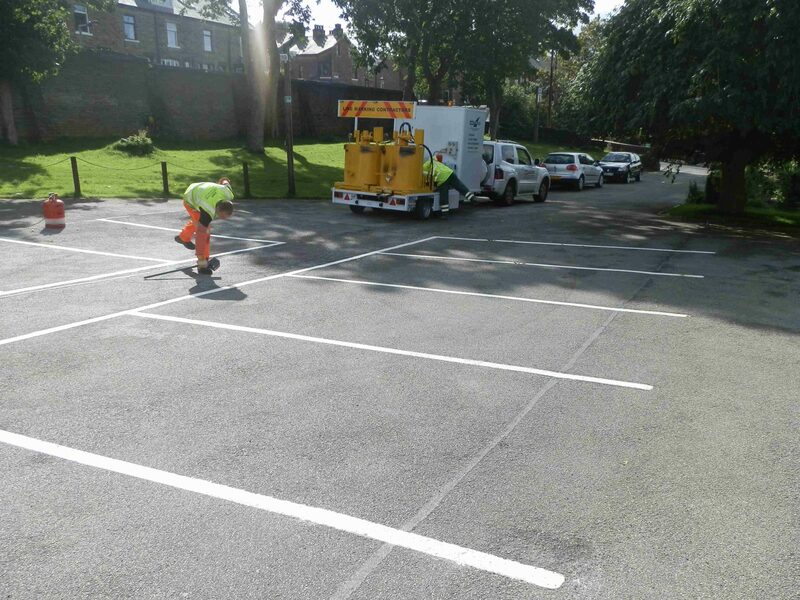 Services Include: Line marking, line remarking, line removal, surface colouring, anti-slip surfacing, decorative Playground Markings. 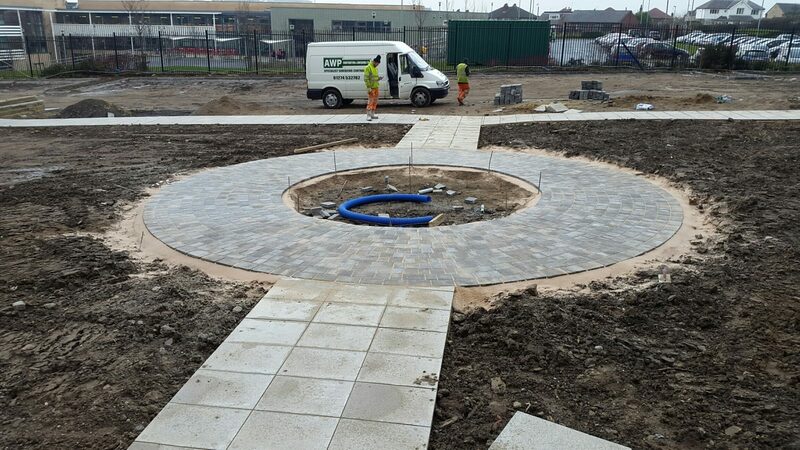 We offer a very competitive service and price in all areas of civil engineering works, with qualified tradesmen and operators. 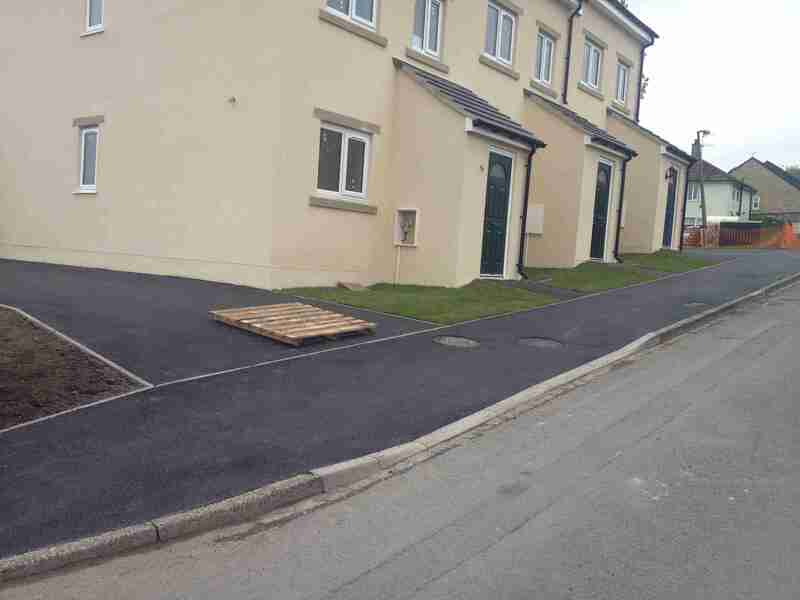 What type of specification do you require and what should you expect to receive from your chosen contractor? 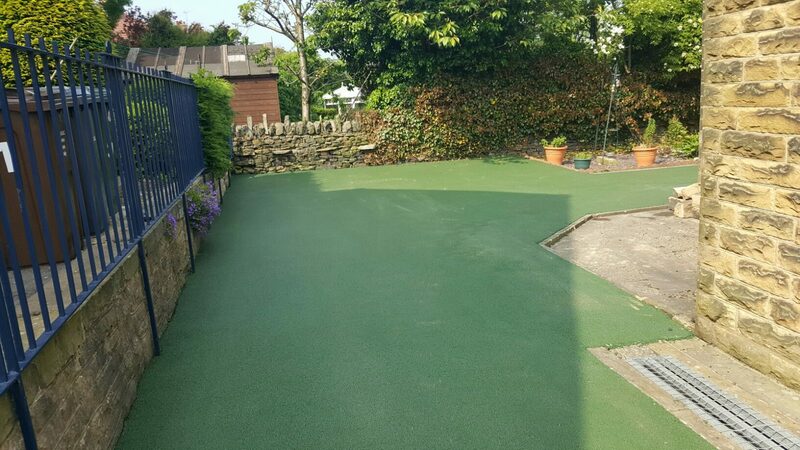 AWP is a family run company, based in Bradford, Leeds, with over 35 years’ experience in the surfacing industry. 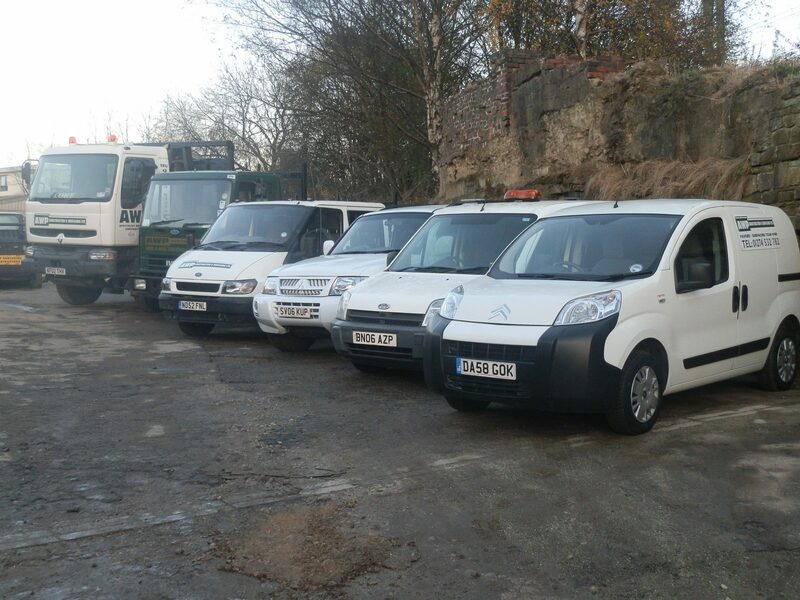 We offer a very competitive service throughout the Yorkshire region and beyond.We are based locally to Leeds & Bradford, and with our wealth of experience we offer our services to the domestic and commercial customer. 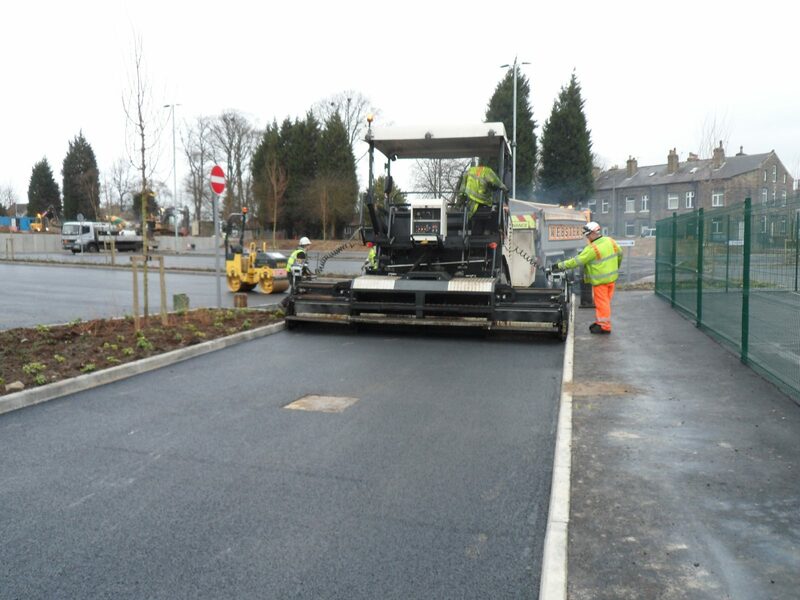 AWP Specialise in the surfacing of driveways, footpaths, roads and car parks in both red and black tarmacadam and heavy duty tarmacadam for the commercial or industrial application. 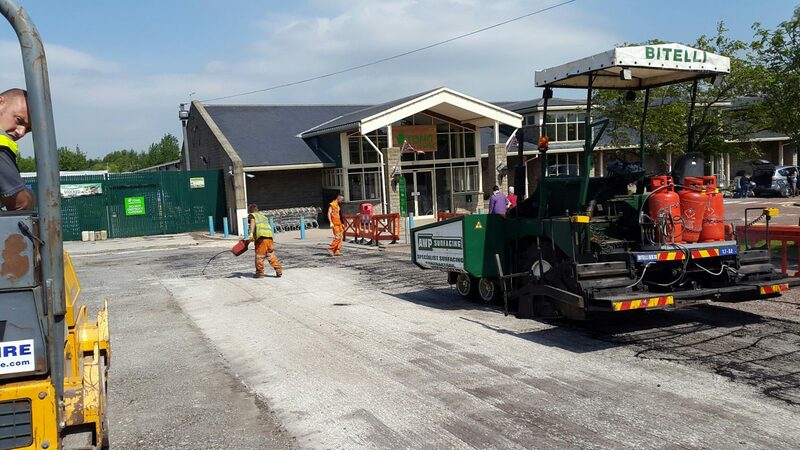 We pride ourselves on our own extensive fleet of road surfacing machinery and believe our service from estimation to the final invoice is “second to none”.